The mall at the Colombo City Centre (CCC) mixed development project will be opened ahead of schedule for the December 2017 festive season, the Abans Group, one of the joint venture partners of the project, said. 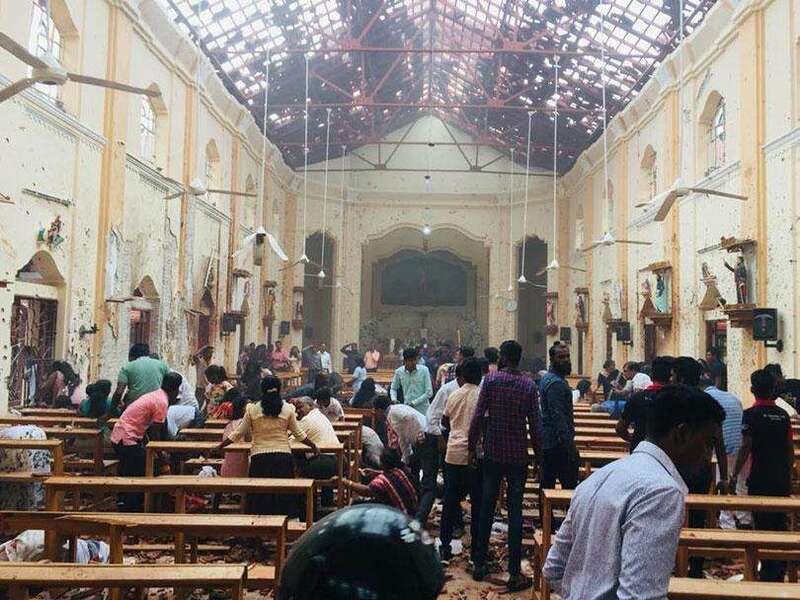 “We thought that the mall should be open for Christmas 2017,” Abans Group Director Rusi Pestonjee said, last week. The entire CCC project was slated for an opening in the first quarter of 2018, though the hotel, operated by the other joint venture partner, the Singapore-based SilverNeedle Hospitality, would open in October 2018, according to Pestonjee. 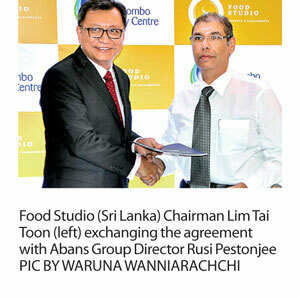 He was speaking during the signing ceremony with Food Studio (Sri Lanka), which will operate the CCC food court. The project which is coming up adjacent to Beira Lake has run into some increases in costs, since CCC CEO Anand Sundaram said that the project is now totalling US$ 170 million. During the launch of CCC, the Abans Group had placed the figure at US$ 150 million. Meanwhile, Food Studio (Sri Lanka) Chairman Lim Tai Toon, who is also the Co-Founder of Food Republic—one of the largest food court operators in Asia based in Singapore—said that the food court would have 18-20 different outlets. “We’re trying to meet the very high standards and demands have been placed on us by Abans,” he said. He noted that the different outlets would not have replicate dishes, and the food court, which is situated on the 3rd floor of CCC, would be the first of its kind in Sri Lanka, much higher in quality compared to the food courts currently in existence in the country. Toon also noted that the food court, which has a capacity of 415 seats and a theme of ‘modern deconstruction in a tropical garden’, would have a tea lounge and a microbrewery as well.